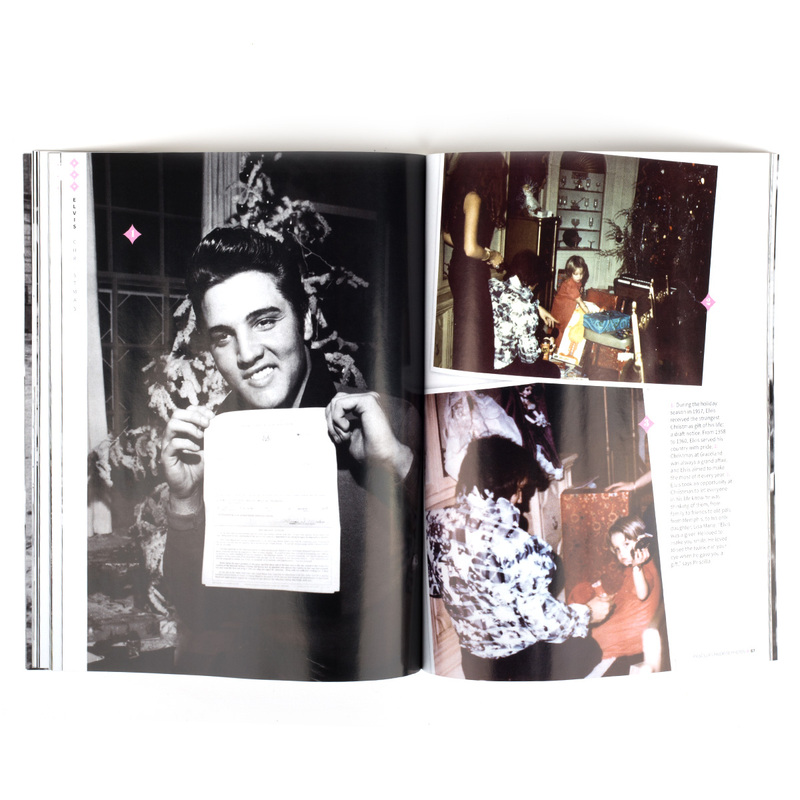 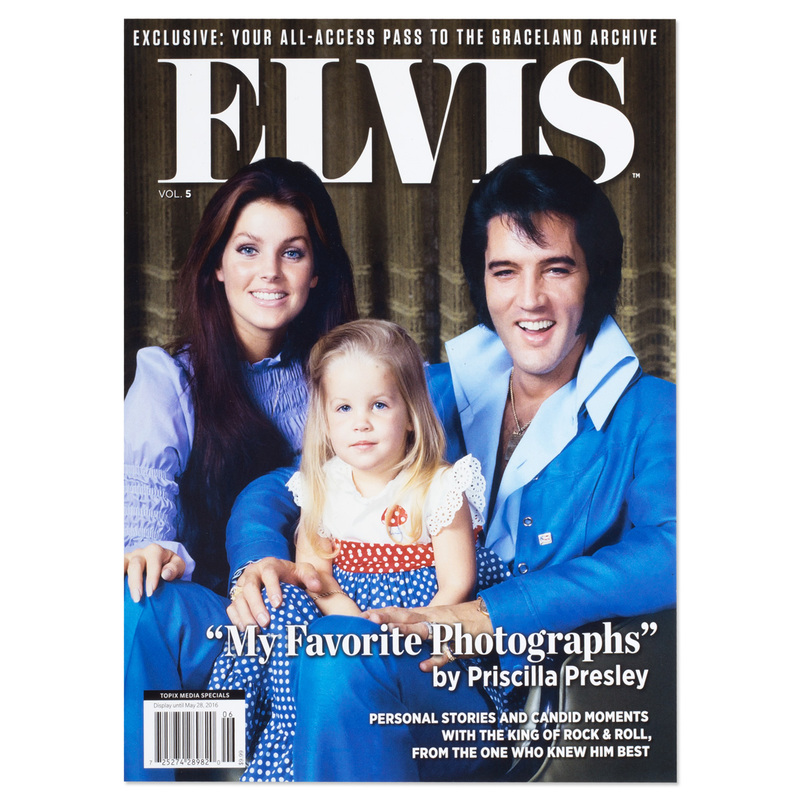 Elvis Presley, the only official magazine dedicated to The King of Rock & Roll, is proud to announce the first issue in the next generation of the publication: My Favorite Photos By Priscilla Presley. 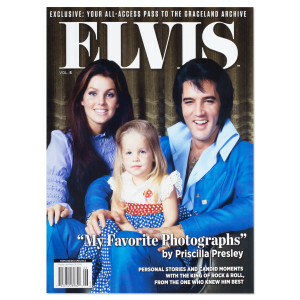 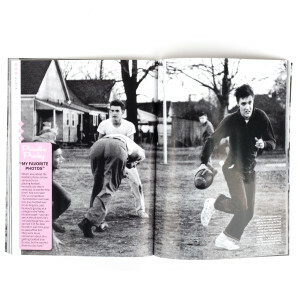 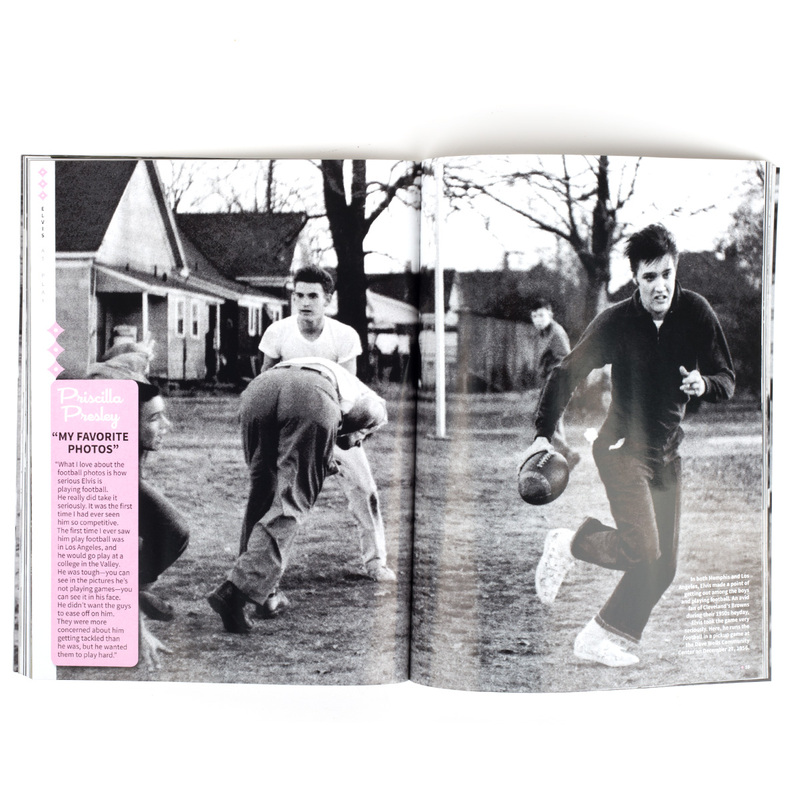 In this one-of-a-kind glossy special issue, Priscilla Presley, The King's wife and the person who knew him best, chooses her favorite photos of Elvis Presley—from performance stills to family photos to snapshots Elvis at play, Priscilla, serving as top editor, leads you on a photographic journey through the life of rock music's most iconic founding father with material straight from the archives at Graceland. 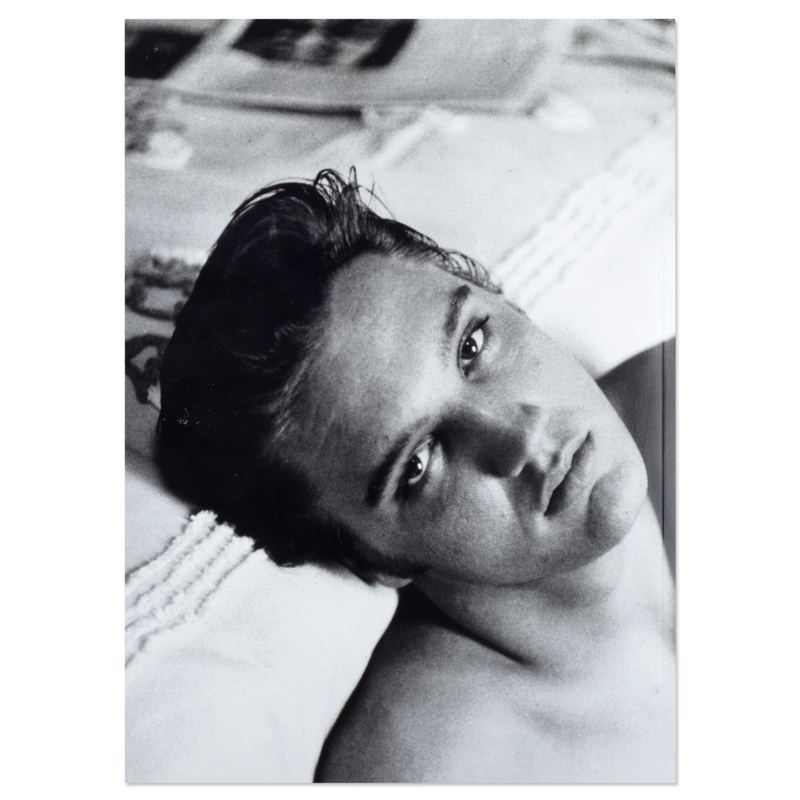 Onsale Date: March 29th, 2016.